Summer is here once again and we’re thinking of ways to escape the horrendous heat in the city. 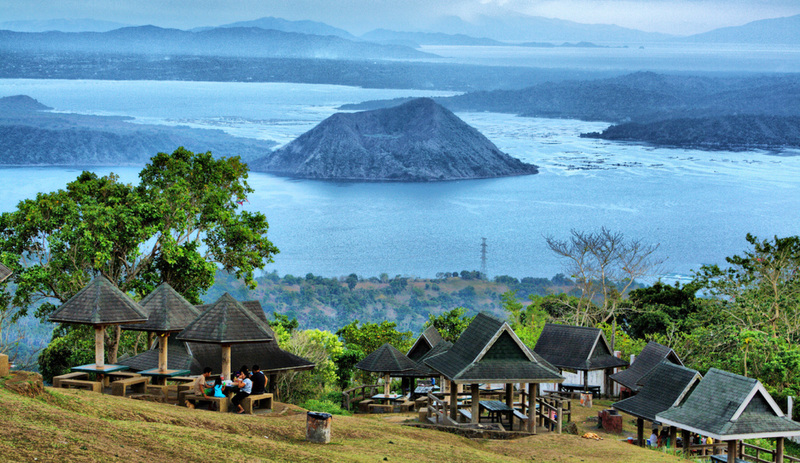 What better way to do it than spending it in Tagaytay with your family or friends? If going to the beach is just not possible at this time, enjoying the refreshing climate and sights of Tagaytay is a great alternative. 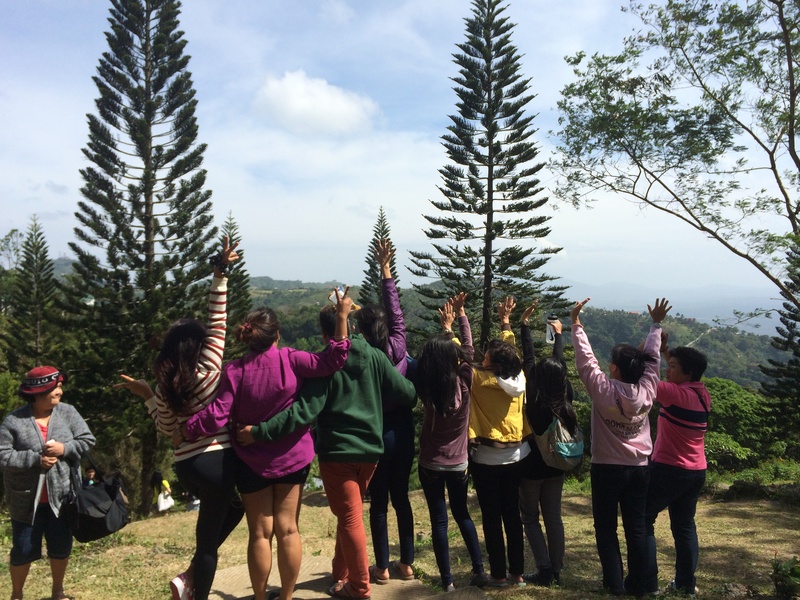 If Baguio’s too far for you, then Tagaytay is the next best thing in terms of climate. Summer weather in Tagaytay is just perfect – the sunshine is pleasantly warm, not scorching, and keeps the coldness from being too frigid. While the people in Manila suffer in sweltering heat, you get to enjoy U.S.-like weather in Tagaytay. 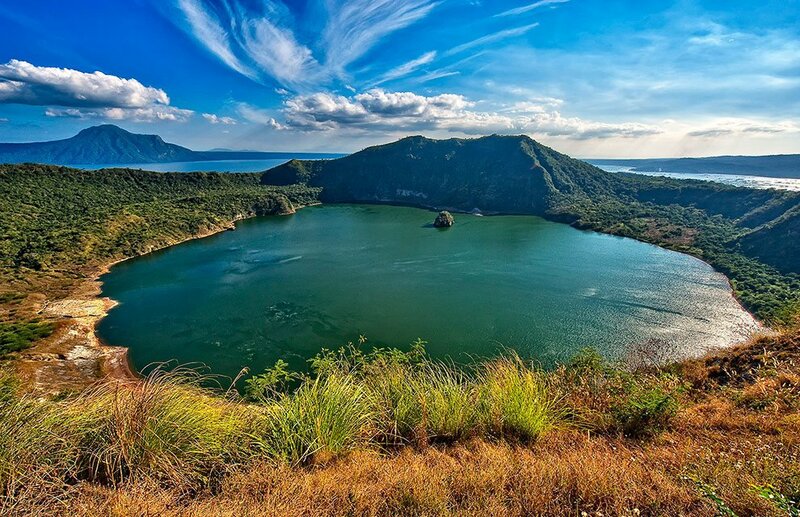 No matter how many times you’ve seen it, you will never really get tired of the picturesque views of the Taal Volcano and Taal Lake. By now, you should know that fascinating bit about the island within a lake on an island within a lake on an island, right? 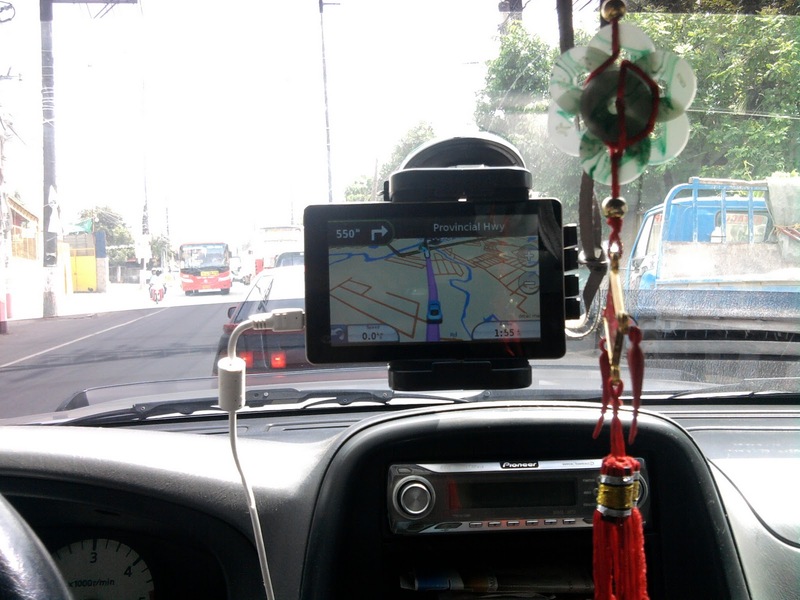 Tagaytay is less than 2 hours away from Manila (not counting the traffic), which makes it the most convenient vacation spot for those who have little time to spare for long trips. 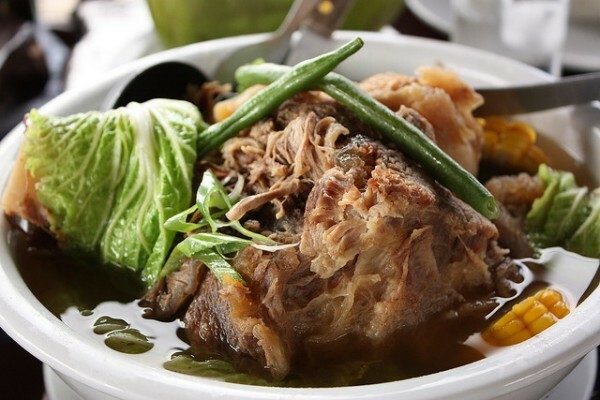 You’ve probably heard of people driving all the way to Mahogany Market just to eat the most delicious bowl of steaming hot bulalo, which is the perfect way to keep warm in the cold Tagaytay weather. 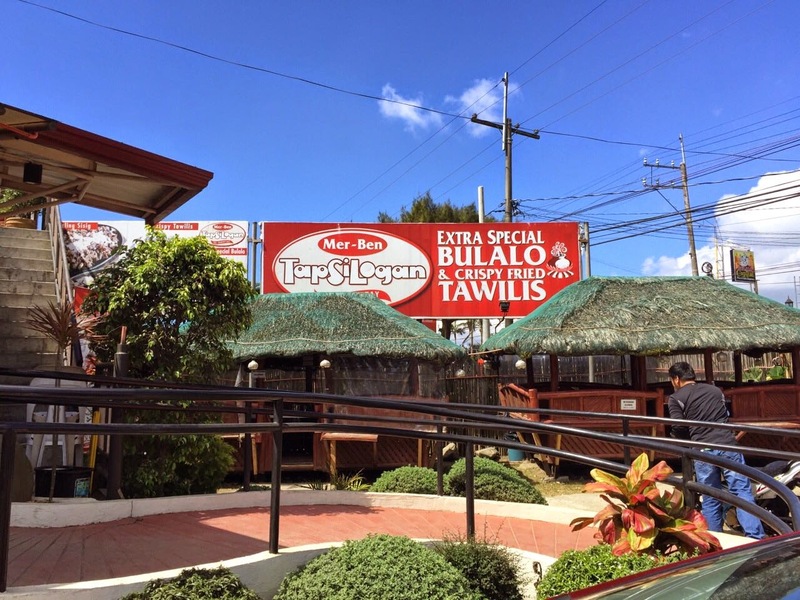 Aside from the bulalo stands and eateries, Tagaytay boasts of many popular restaurants that keep foodies coming back for more. 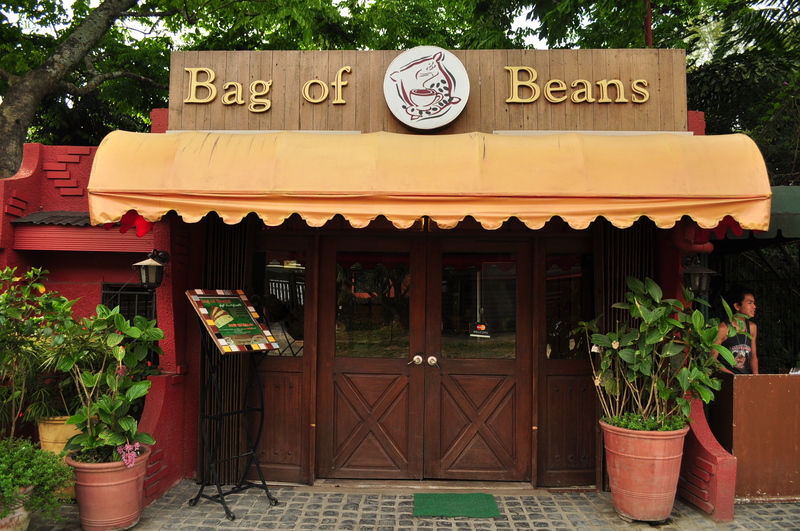 Must-try restos include Antonio’s, Mer-Ben Tapsilogan, Bag of Beans, and Mushroom Burger. Tagaytay is a haven for market runs since it’s a source of the freshest produce that you can get close to Manila. 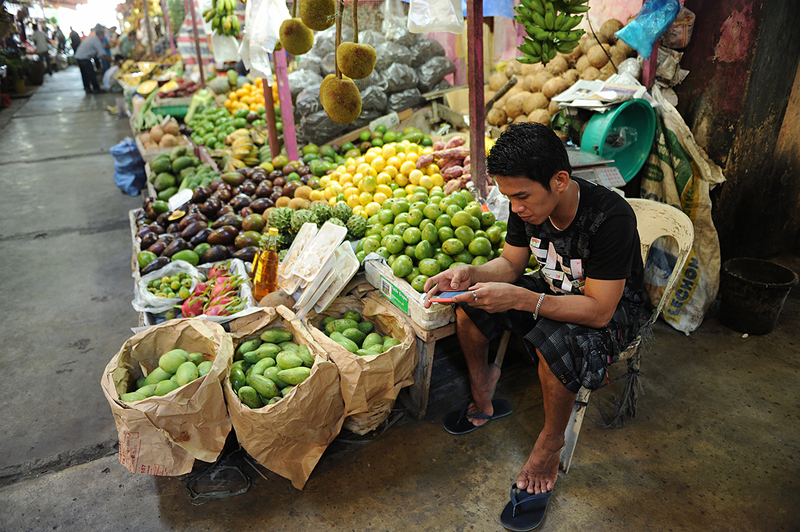 You can find everything you need at Mahogany Market, where you can stock up on fruits, vegetables, meat, and herbs. 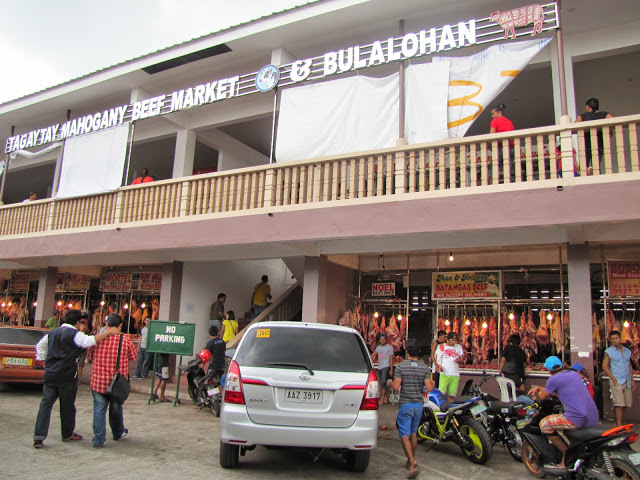 If you’re a beef lover, you will surely go crazy with the variety of fresh cuts sold at prices way lower compared to those in Manila markets. 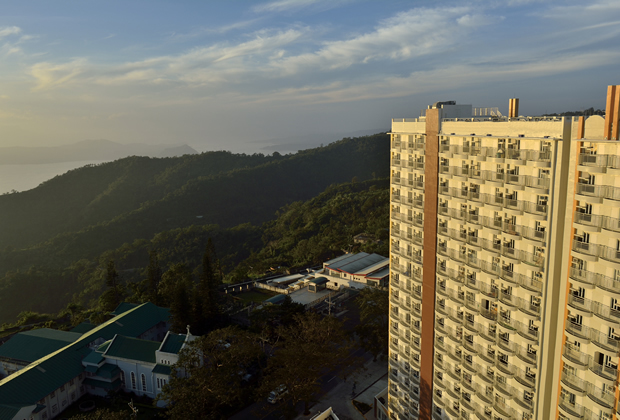 From dirt-cheap bedspaces and room rentals to sophisticated boutique hotels, you will surely find a place to stay here in Tagaytay. 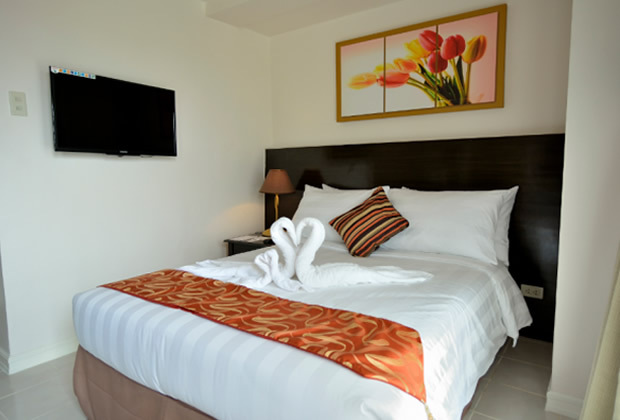 To make your vacation truly enjoyable, you need a hotel that can provide comfort and convenience amidst breathtaking views of the Taal Volcano or the neighboring provinces of Laguna and Batangas. 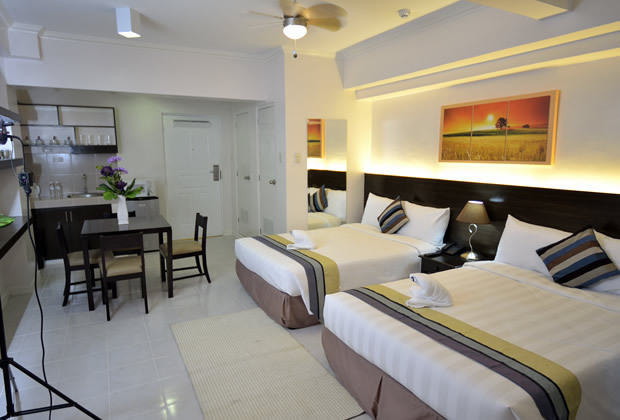 All these you can find at Destination Hotel, which is housed at the ground floor of the Tagaytay Prime Residences Building. 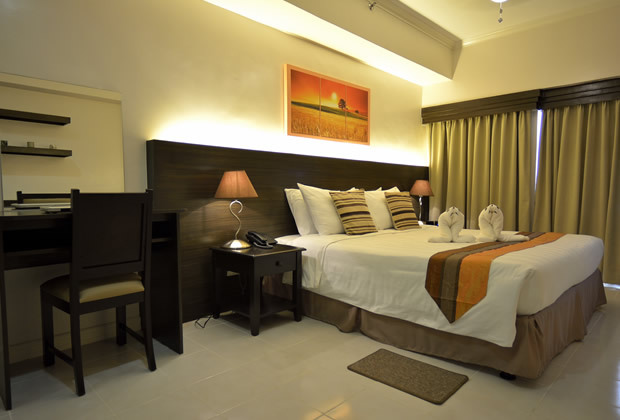 Each room and suite at Destination Hotel is fitted with orthopedic beds, a 32-inch LED TV, kitchenette with refrigerator and microwave oven, and deluxe bathroom with signature bath amenities. 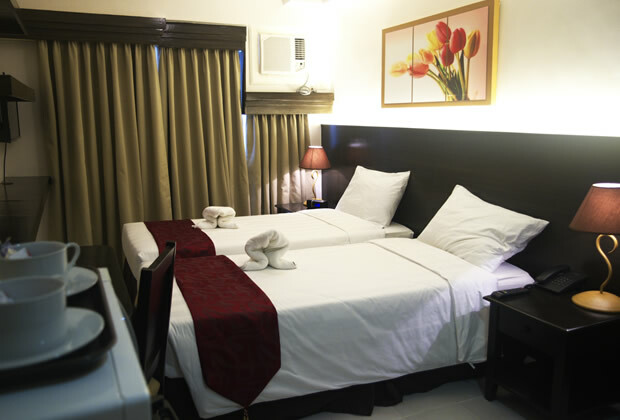 Services and amenities include pillow menu, soap menu, luggage storage area, parking space, laundry (with pressing and dry cleaning), wake-up call, and 24-hour room service. 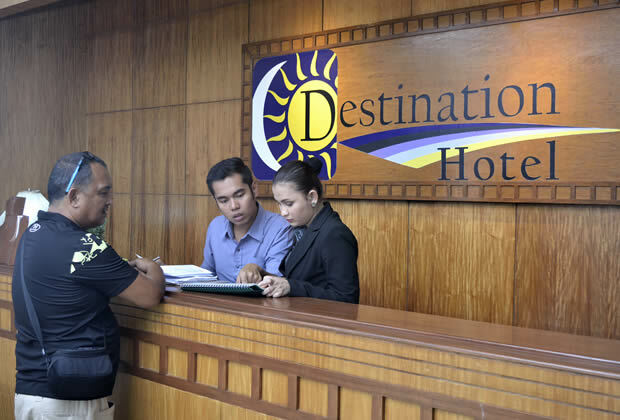 For direct bookings, visit http://www.destinationhoteltagaytay.com. You can also visit their Facebook page for more information.